Valentine's Day - the day that love is spoken and received in abundance! 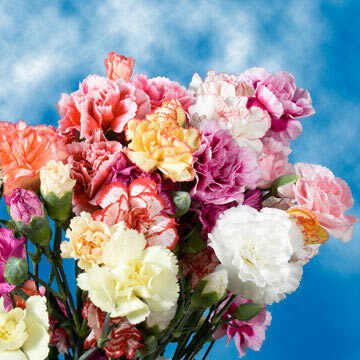 Tell her how special and extraordinary she is with Flowers on Valentine's Day. Globalrose.com has been in the business of delivering love for over 30 years! 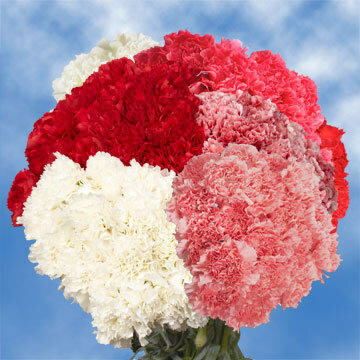 Our flowers, at wholesale prices, will delight the love of your life, whether you choose roses or a mixed bouquet. No other flower on earth delivers more meaning than that of the beautiful and eternal rose. 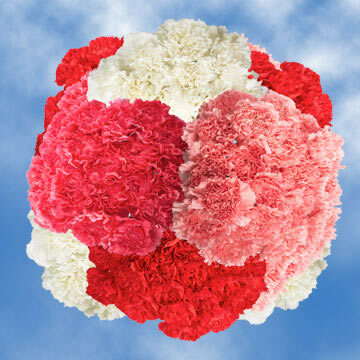 Our sumptuous petals of color will tell your girlfriend, wife, mother, daughter, or partner just how much they mean to you on the day that love is in the air! 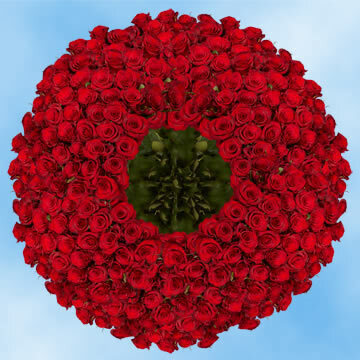 Globalrose.com offers Flowers on Valentine's Day in every color imaginable - pink, red, yellow, orange, green, white, purple/lavender, hot pink, or assorted. However you wish to express your love, we're here to help! 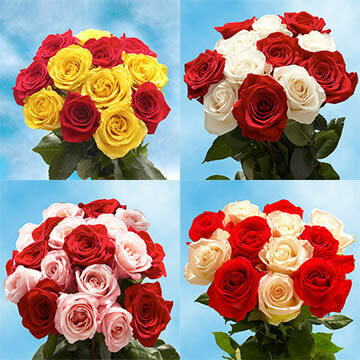 Or if your high school booster club needs a fundraiser, our Flowers on Valentine's Day roses are the perfect match! Teenagers will flock to buy their friends a rose like no other. They may even sneak one home for dear ol' mom! Or if you're planning that extra-special surprise engagement, our Flowers on Valentine's Day will set the stage with sparkle and dazzle when you pop the question! There's no way she'll say no amidst such beauty and love! 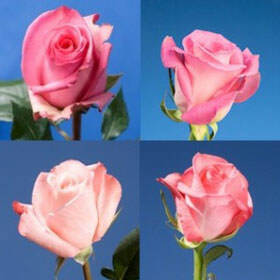 Globalrose.com is your holiday headquarters for fresh and beautiful flowers and roses, with free shipping via FedEx. We inspect each of our flowers for perfection, insuring you the most beautiful roses and flowers at a price lower per stem than most retailers or wholesalers. Local retailers charge more; provide fewer flowers AND even charge you a delivery fee. Why pay more? For this upcoming day of love and romance, freshly cut Flowers on Valentine's Day will bring a mixture of splendor and brilliance like no other flowers on earth! 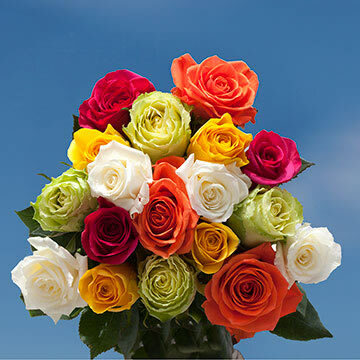 Globalrose.com guarantees that you will receive the freshest and most beautiful roses and flowers. 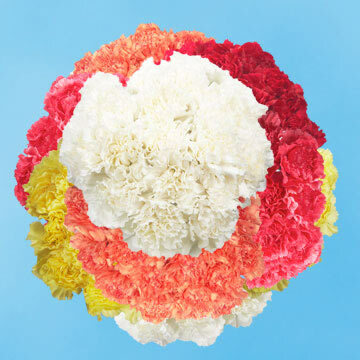 We take pride in our flowers and you will too!